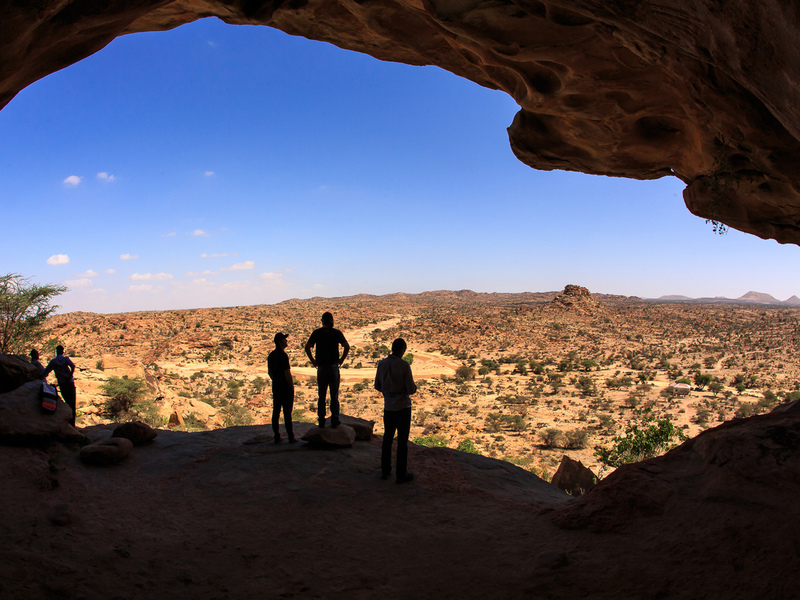 Explore not only the highlights but discover also the Western region of Somaliland. The Western circuit offers more cave painting sites that are accessible such as Dhagax Khoure and Dhagax Marodi. You will also pass small towns that are known for their agriculture and nomadic life style such as Gebiley, Arabsiyo and Borama. On the way to Borama from Hargeisa you will pass the tiny towns of Arabsiyo and Gebiley. These towns are known for their agriculture and Somali traditional culture. Then we continue our drive to Borama, the third biggest city of the country and known for its famous Amoud University. Here you will see the city and stay overnight in a hotel (BLD). 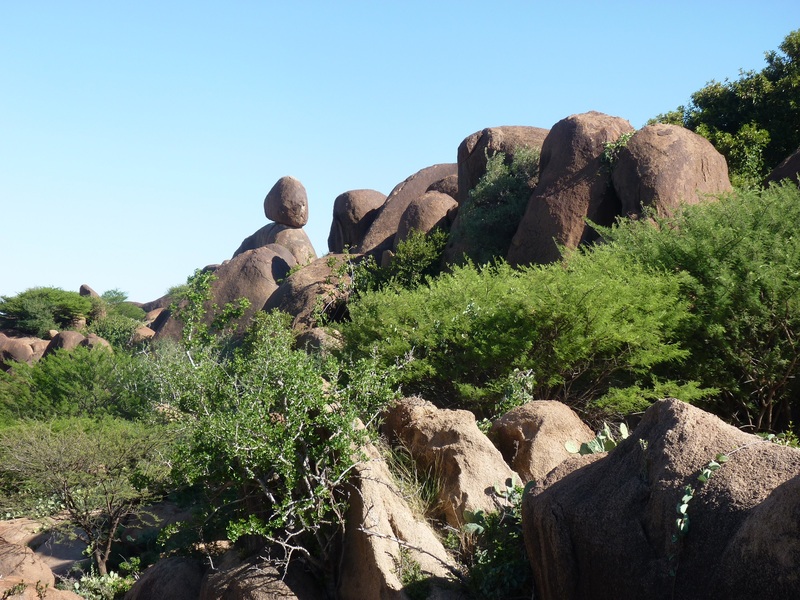 Drive back to Hargeisa and on our way back there will be a stop at the ancient rock painting site Dhagax Khoure. It contains animal and human figures spread over different panels in a striking landscape. Return to Hargeisa where you can walk around freely and have an overnight stay at the hotel (BLD).